The sweet fragrances of all these three Essential Oils are uplifting, calming, and relaxing, yet each has its own ‘personality’. 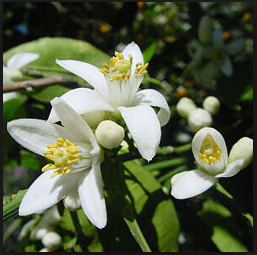 Neroli (extracted from the blossoms by steam distillation) has a delicate yet full, rich floral fragrance. 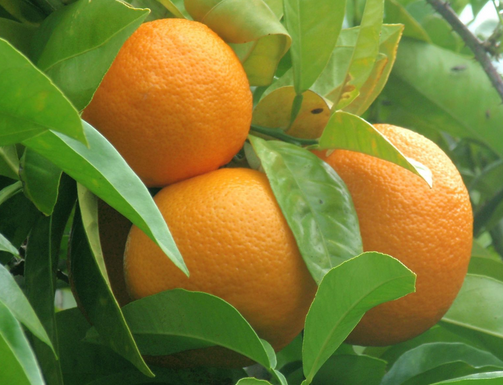 Uplifting and calming, Neroli helps with insomnia and relieves stress; added to creams and lotions, it is also excellent for mature skin. 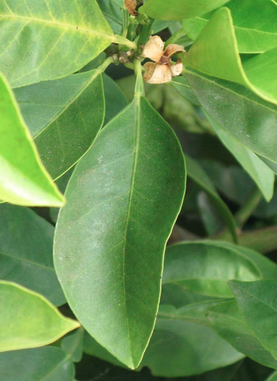 Petitgrain, bigarade (extracted from the leaves by steam distillation) has a fresh floral citrus scent with something of a woody-herbaceous undertone. 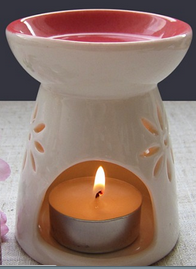 It is both relaxing and uplifting and helps to balance oily skin. 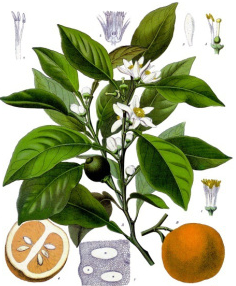 Orange bitter (extracted from the rind of the fruit by steam distillation) has a fresh dry almost floral fragrance—the sweetness of a sweet orange with a hint of the astringency of grapefruit. As well as being refreshing and calming, it also improves digestion. For a calm and relaxed evening, enjoy the harmonizing blend of all these three VedAroma Essential Oils in your micro-diffuser or aroma lamp.